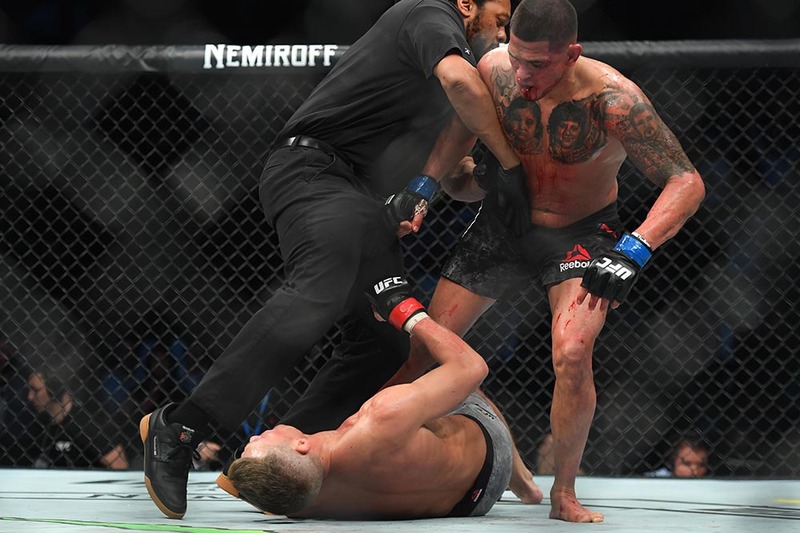 Stephen Wonderboy Thompson reacts to Anthony Pettis loss: It was so ninja I didn’t see it coming! 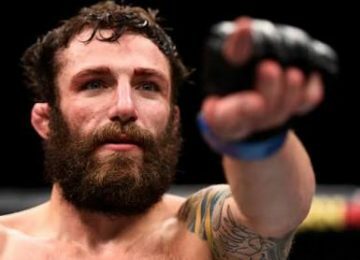 Numerous mixed martial artist have shared the experience what exactly happens when you get KO’ed. This past Saturday Stephen “Wonderboy” Thompson joined in the mix as well. Just seconds away from the end of the second round of his fight with Anthony Pettis, “Wonderboy” got caught with a superman punch off the cage from Pettis. This resulted in the first instance of Thompson losing a fight via a knockout in his long and illustrious career. Thompson was transported to a local hospital after the fight. From there, he took to Facebook Live to address his fans. He accepted the fact that he was dominating the fight. However, he fails to remember the finishing sequence. Adding insults to his injury, the loss would hinder Thompson’s plan for the future. The UFC has planned for UFC on ESPN+ 11 to take place in June in Thompson’s home state of South Carolina. He had even expressed his desire for fighting on the same. But with the threats of medical suspension looming overhead, a three month turn around will be highly unlikely for “Wonderboy”.